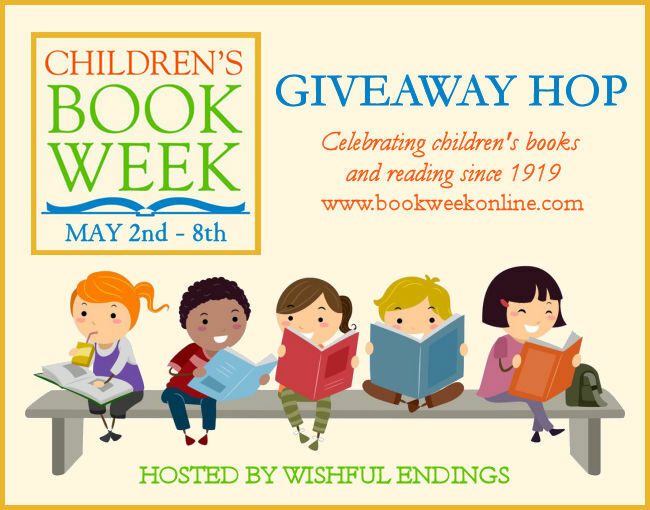 Welcome to our stop on this Giveaway Hop. I love to read to small children. It's always how you carry out your voice while reading is what captivates a child. So I am always reading stories that are silly. 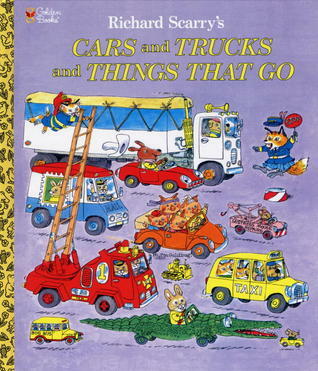 I love Richard Scarry's book for the goldbugs on every page. 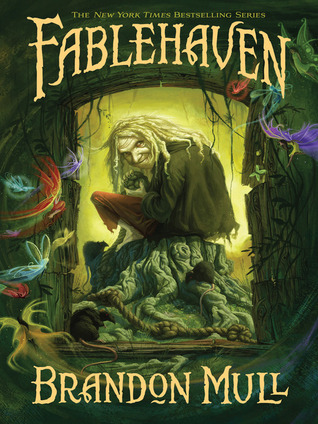 I love watching children's faces light up when they find the teeny little bug!My other favorite middle grade series (and I have read them all) is the Fablehaven Series. Anyway, my giveaway is a $10 Amazon Gift Card!Once you are done here go below and check out the other blogs with their prizes! Publication: June 1st 1998 by Golden Books. Publication: July 1st 2006 by Shadow Mountain. The eleven swans and Beauty and the Beast! Thank you for the giveaway! I don't know the Eleven Swans. I know the one of the 12 sisters who danced every night. Is that the same one? No. The eleven swans is about a princess and her 11 brothers who are transformed into swans by their stepmother. The sister then must sew shirts made by nettles and also she must not sing or laugh or speak. The story is great and there was once a cartoon about it. Was it by Hans Christian Andersen? My favorite YA book is Half Wild by Sally Green. I need to check it out! I don't know that one. My favorite is Charlotte's Web! I have never read the book only the movie! My favourite children books are the Chrestomanci series by Diana Wynne Jones. Thanks for the giveaway! That's a mouthful. I don't know that one either. I love the books by Monica Hughes! Ugh! I am striking out today as this is another one I don't know because I haven't heard of this author! When I was a child I loved the Nancy Drew series. My favorite book was called Nancy and Plum. I read it as a 5th grader (nearly 40 years ago) and still read it around Christmas every year! I liked making the kids giggle by making it sound funny! I have to admit that I never read that one to my kids. I don't know why, everyone loves it! I'm bad because I loved the shows better! Oh yeah! I kind of forgotten that one!! When I was growing up 3 Little pigs and Red Riding Hood. With the little one I got into The Very Hungry Caterpillar Book by Eric Carle.. I love those too! Thanks for sharing it! Haha!! I loved Shirley Temple playing her too! I bet that will be on many people's list for many many years to come!! My favorite children's book would have to be the Little House on the Prairie! I remember Manly was my first book boyfriend. Absolutely adored those books! I loved Rikki-Tikki-Tavi, Watership Down, and The Hobbit. I really loved Charlotte's Web. Thanks for the giveaway! I loved Little Red Riding Hood, The Three Little Pigs, The Little Engine That Could! Thank you! I grew up loving the chronicles of narnia. When I was 7 yrs old, I received a book of Grimms' Fairy Tales. I loved it so much -- I read and re-read the stories. I still have that book today, 40 years later, sitting on my bookshelf. HEIDI is a great favorite. I still love Are You My Mother? by P.D. Eastman. The Faraway Tree by Enid Blyton! There's so many. But No Elephants, The Little Engine that Could, the Little House on the Prairie series, the Ramona books, Tales of a Fourth Grade Nothing(Fudge)series, the Baby Sitter's Club...and lots more. My favorite children's book is, "Chicka Chicka Boom Boom" by Bill Martin, Jr. and John Archambault. Probably said by many but mine is the Harry Potter series. My favorite children's book is Little House on the Prairie. The Fault in Our Stars in my favorite YA books. I loved the Little House on the Prairie books. My favorite children's book has always been Go Dog Go since that is the first book I ever read.